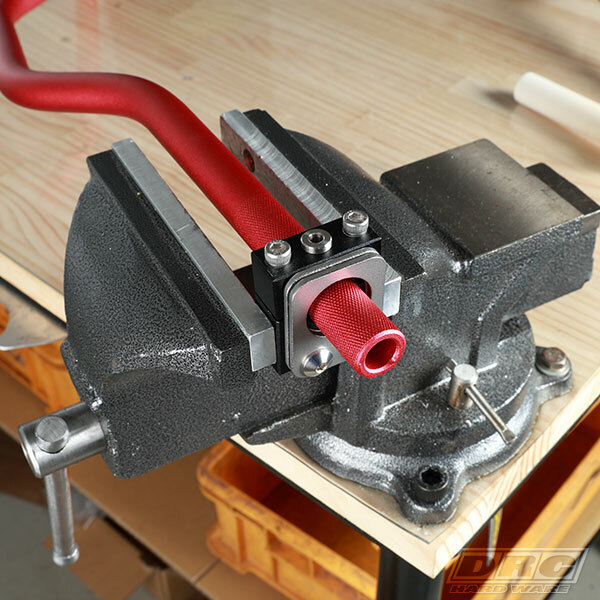 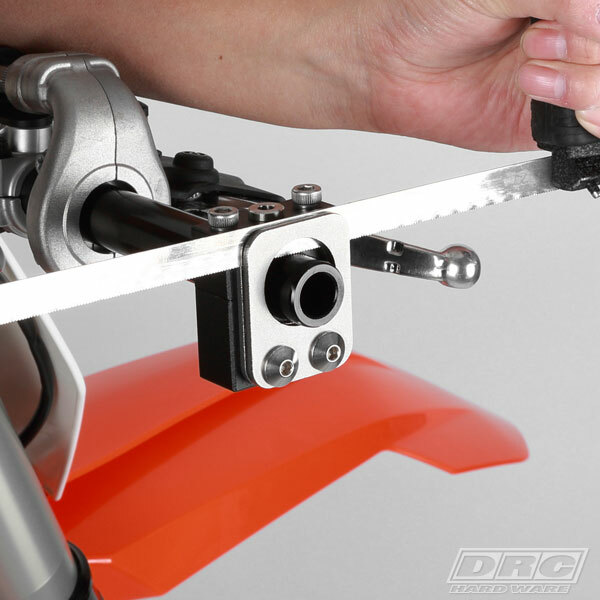 - Saw guide designed for easy to cut handlebar and throttle tube. 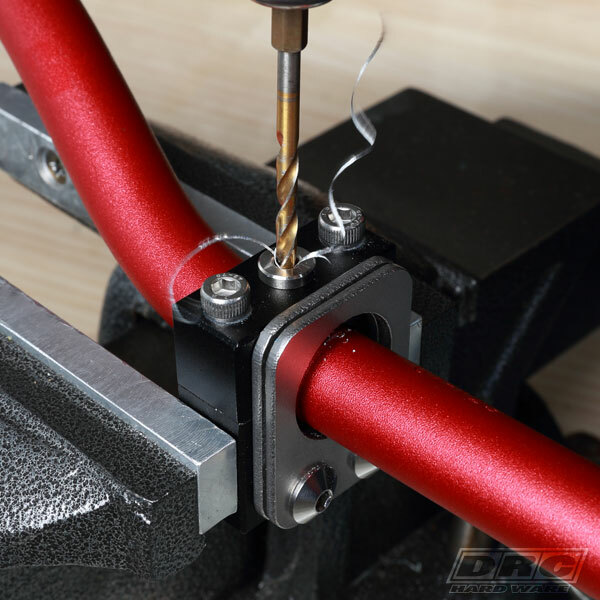 - Make your handlebar cut easy and vertically. 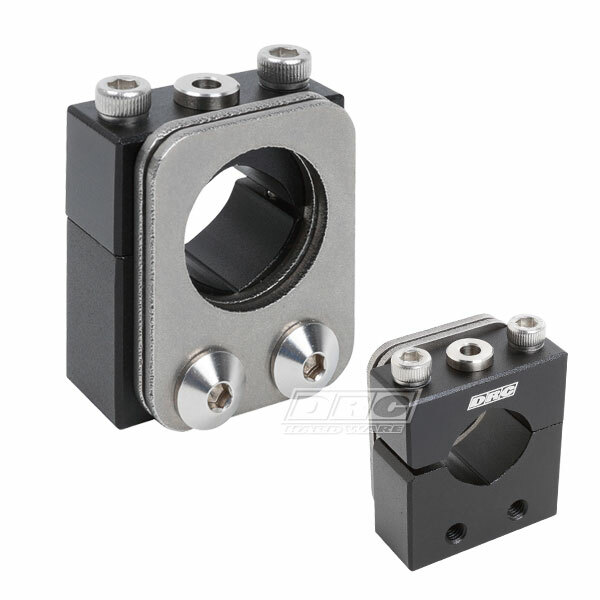 - Comes with 5mm hole drilling guide for handlebar. 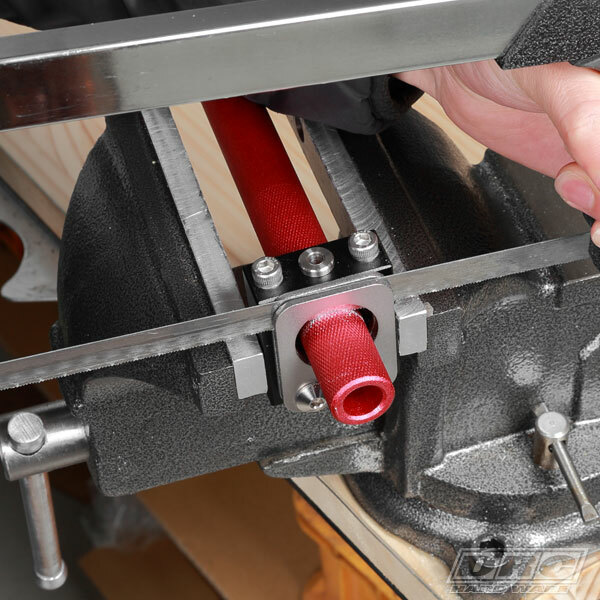 * Do not tighten too hard when you set this saw guide on throttle tube. 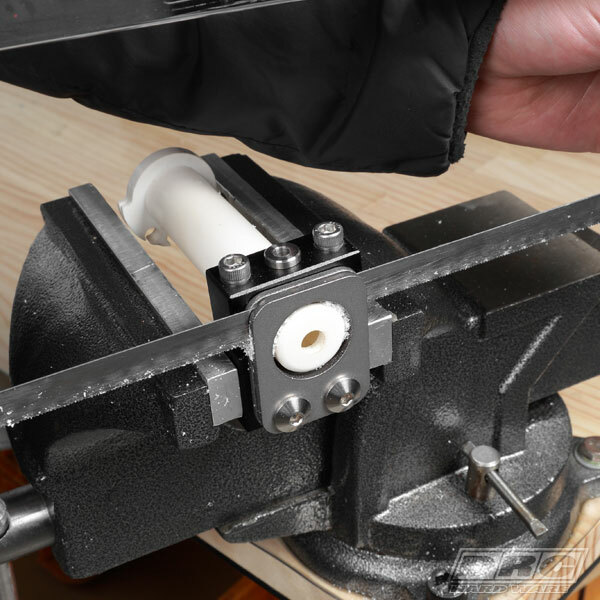 * Do not use electric saw with this kit.